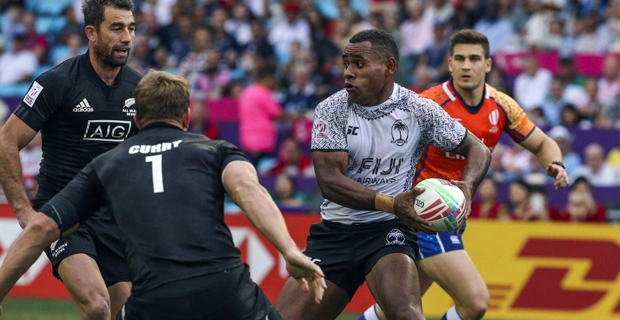 Fiji Airways Men’s National 7s team coach, Gareth Baber is impressed with Livai Ikanikoda’s ability to remain calm under pressure. While speaking from Singapore, Baber has praised playmaker Ikanikoda’s impressive performance during the Hong Kong 7s. Baber says he continues to talk to Ikanikoda about some areas that he can improve on which include the kick-offs and conversions. Baber adds that Ikanikoda was with the team for a very short time but adapted to the team very quickly.